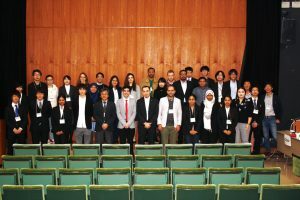 6th International Life-Science Symposium (6th ILSS) was held on Nov. 19. Thank you for all who participated in and made the symposium big success! 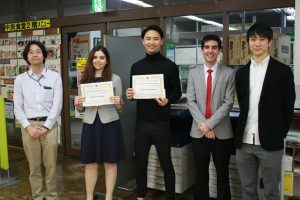 Four oral presenters were awarded the Excellent Presentation Award at the reception party.